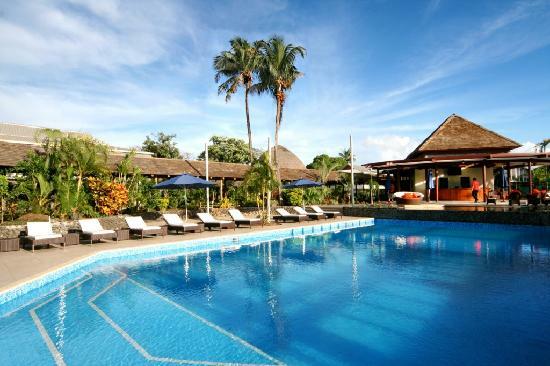 This is centralised, all accommodation Bookings is booked with the Tour / Samoa Events. 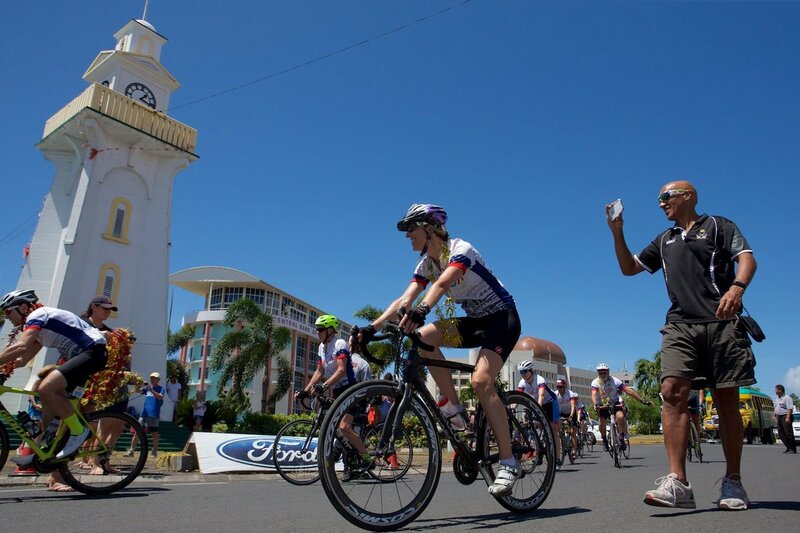 The ideal arrival time / date in Samoa for the Tour is Friday, 23rd August, 2019.
on hand for Registration, Tour Briefing and Opening Dinner on Sunday 25th. The highlight of previous Tours was the Beach Fales stay, right on the Beach. This is Tanu Beach fales. You do not need much in an open fale, but clean sheets, mossie net and comfy mattress on the floor. The view from Amoa Resort, one of the amazing features of this place. 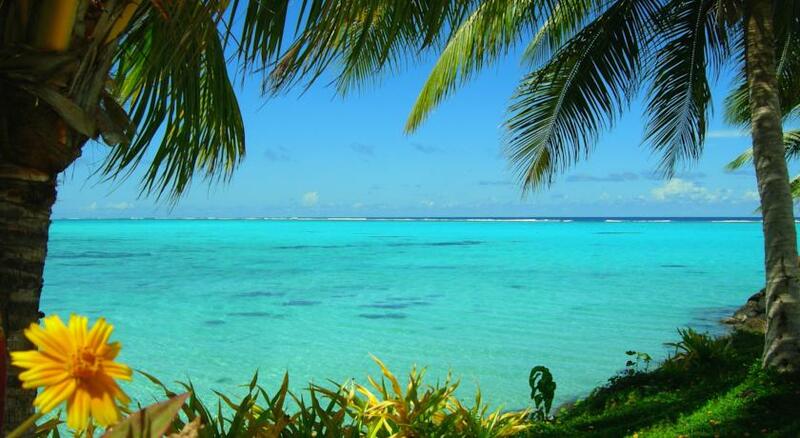 The lagoon is a few steps away. Pool Bar, Excellent cuisine and lots of room to relax for two days. You will love it here.